Canadian Feed The Children’s Programs team includes development professionals and technical experts located in Canada and in our countries of operation. 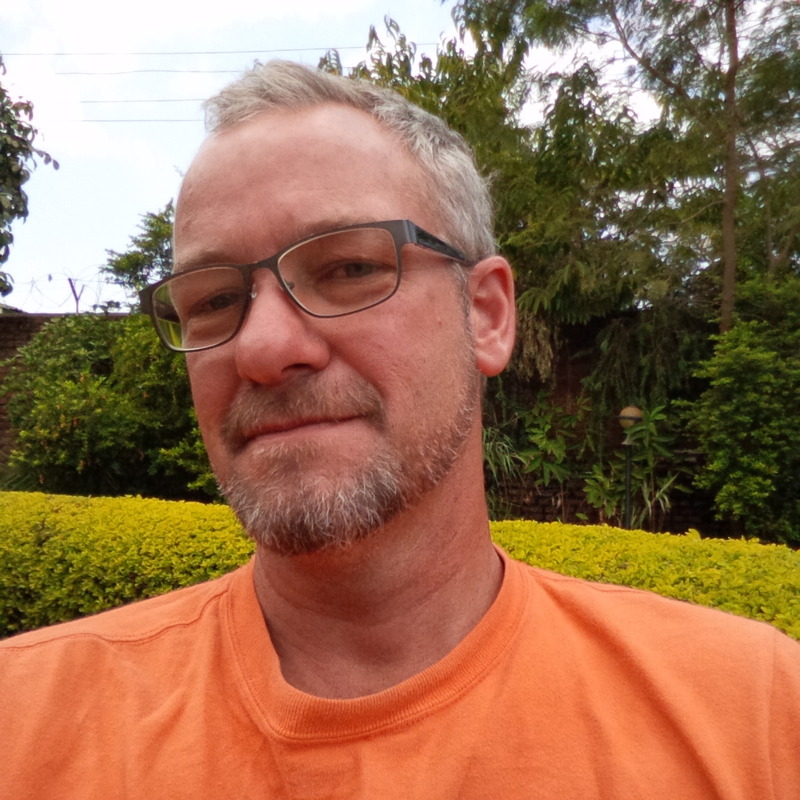 Peter brings 22 years in community-led international development management to CFTC from leadership roles with World Renew and World Vision. 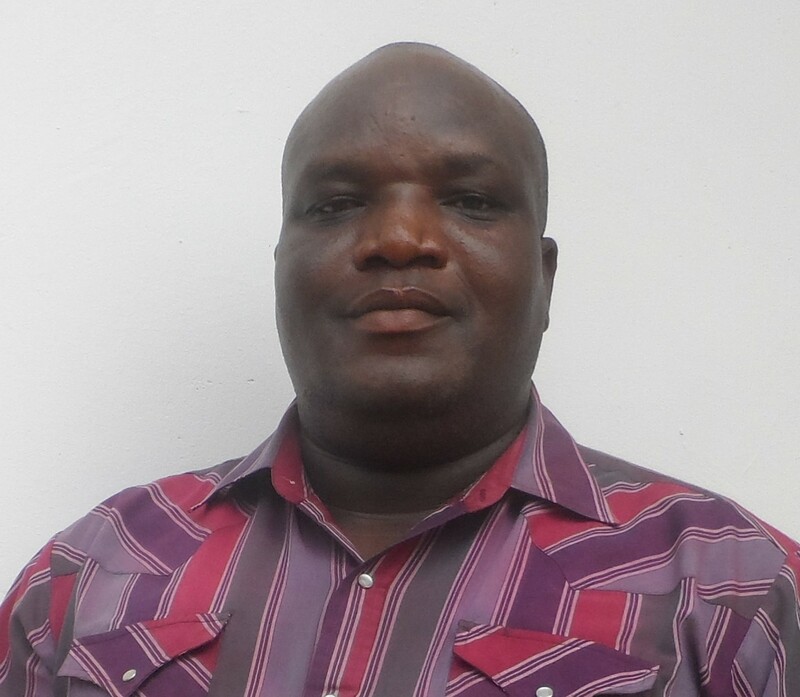 He joined CFTC after a five-year assignment as World Renew’s South Africa Regional Team Leader based in Malawi. Peter has a strong track record and reputation for building teams, and for leadership and management of community and organizational development processes. He brings expertise in community-led development through a Theory of Change methodology to deliver enhanced livelihoods, sustainable food security and improved maternal and child health. He has lived and worked in Uganda, Tanzania, Zambia and Malawi, and has been engaged in program work in 19 different countries in Africa. Peter’s research interests include the application of complex adaptive systems theories to community and poverty assessment and planning. Susan brings a wealth of experience in humanitarian assistance and international development with organizations like Oxfam (Horn of Africa), CARE (Kenya & Albania), Danish Refugee Council (South Sudan), Save the Children UK (Afghanistan), and Christian Children’s Fund (Uganda). 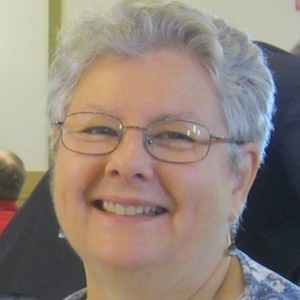 Susan was most recently Head of Mission with UMCOR (Haiti). Her expertise spans emergency, recovery and long term development programming and country office management, having held a Country Director role in several international organizations. 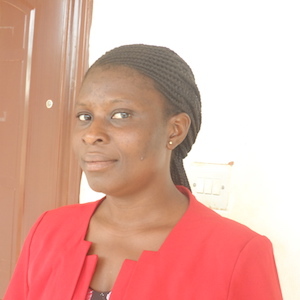 With an educational background in agriculture and rural sociology (with a thesis on women in agriculture), plus a history of delivering large projects and integrating multifaceted programming, Susan is a great Manager, Business Development after having been the previous Country Director for CFTC’s Ghana team. Susan is certified as a Project Management Professional (PMP) with expertise in program design and development as well as implementation. Christy brings a vast expertise to Canadian Feed The Children as he has been working in the humanitarian field for the past 20 years. He has held various positions as a Finance Manager and in Field Operations before moving into Grant Acquisition & Management (GAM), which is what Christy has been doing for the past six years. 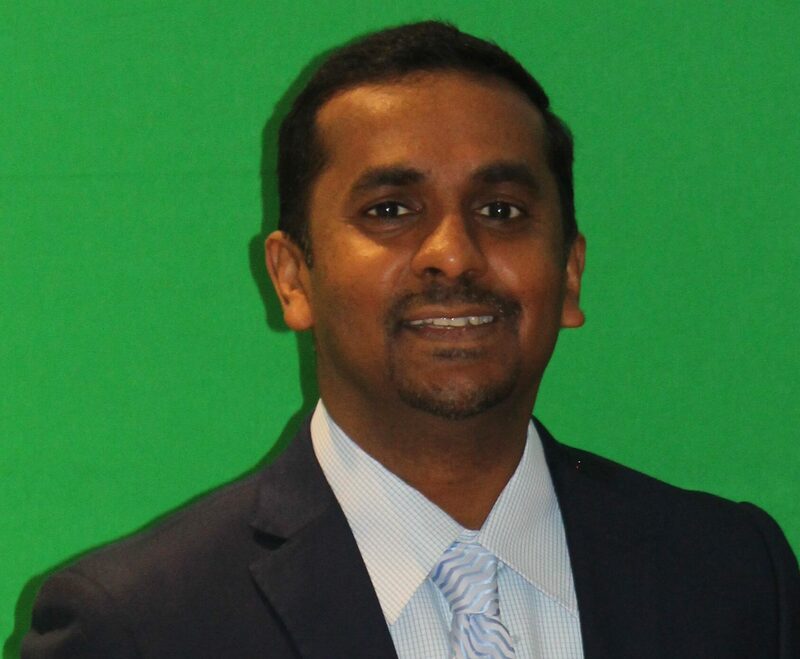 He worked for World Vision for over 10 years in Sri Lanka, Sudan and Kenya. He most recently comes to us from Christian Blind Mission Canada as a GAM Program Officer. Christy has a Master’s Degree in Sociology and a Post-Graduation Certificate in International Development. 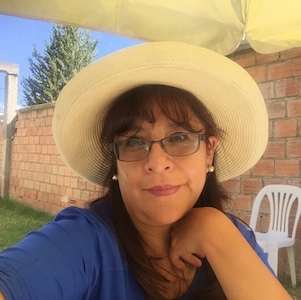 With a Bachelor’s degree in linguistics, Shirley made a career as a translator for INGOs World Vision, Christian Children’s Fund and Plan International in their Bolivia offices prior to taking on more of a programs focus in the role of Communications and Sponsorship Manager for Plan International in La Paz. She joined CFTC in 2011 as Program Officer, responsible for day-to-day management of our local partners and for monitoring the achievement of strategic and programmatic priorities. Shirley has held the role of Country Director since 2015. She has also returned to university to complete a degree in education. Bob is a Keeseekoowenin First Nation band member. He brings 30+ years of work experience in administration, finance and community development, and a management degree to his role with CFTC. He works with the Keeseekoowenin community to develop gardens and implement programs that encourage robust food production systems. Glenna is Community Program Coordinator for Saskatchewan. She is responsible for program development in her home community of Muskeg Lake Cree Nation, and she supports facilitates programming, mentors and monitors programming in at Beardy’s & Okemasis and Ahtahkakoop Cree Nations. Dorothy supports program development and implementation for Ahtahkakoop Cree Nation by organizing cooking classes, supporting fishing activities, and implementing different types of land-based education. She is in process to establish a community garden. 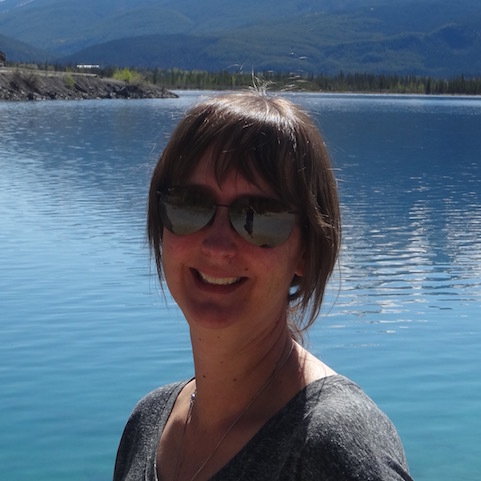 Erika worked in international development for over ten years before deciding to return to university to study for a PhD in Natural Resources and Environmental Management. Erika has worked for multiple community-based organizations and for a number of international NGOs, including Right to Play, the Canadian Red Cross, and Oxfam. 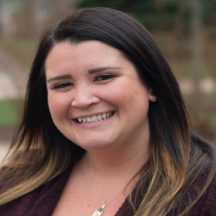 Before embarking on her international career, Erika completed an undergraduate degree in recreation management and community development as well as a Master’s of science in therapeutic recreation. Nicole joined Canadian Feed The Children in August 2018 as Program Officer for our Canada Programs, based out of our Winnipeg, MB office. Nicole is a member of O-Chi-Cha-Ko-Sipi First Nation and is of Métis ancestry. She grew up in Winnipeg, and completed her Bachelor of Arts degree in urban and inner city studies at the University of Winnipeg. Nicole has always had a passion for community development, Indigenous rights and food security issues. Prior to joining CFTC, Nicole spent three-and-a-half years as a Program Coordinator at Food Matters Manitoba, where she supported and worked alongside northern and Indigenous communities on food-related projects across Manitoba. to work towards decolonization and reclaiming Indigenous identities. 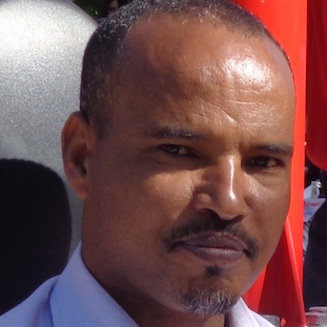 Gebriel joined CFTC in 2006 and has led the Ethiopian team since 2007. He has built excellent partner relationships and a strong set of programs focused on children’s health and welfare. Gebriel has extensive development experience and deep relationships with key stakeholders throughout the country, built on many years of work throughout the country with CFTC and prior to that, other international NGOs and community-based agencies. 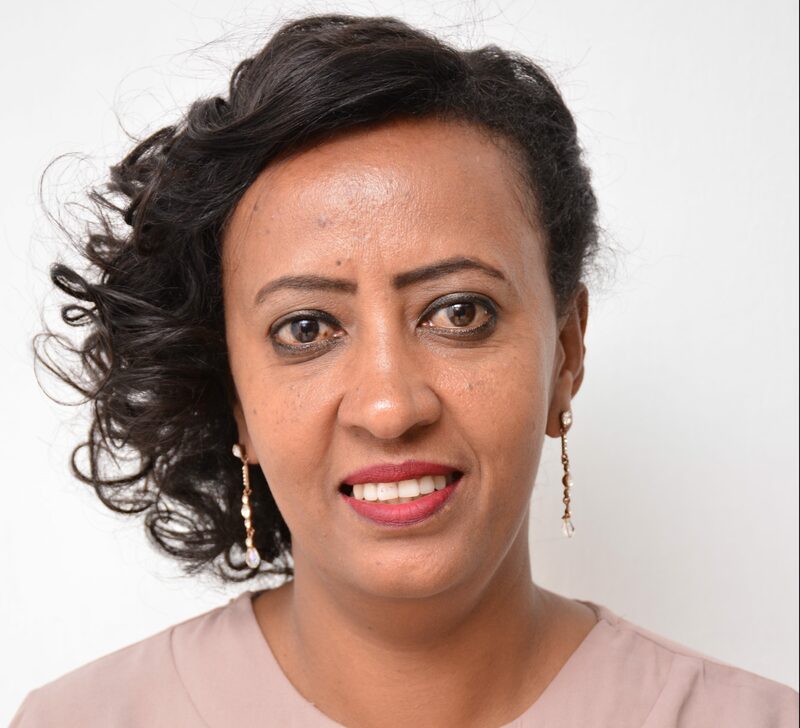 With more than 15 years of experience in the international development sector, Yeshitila joined CFTC in 2012 as a Program Officer for the Ethiopia Country Office. 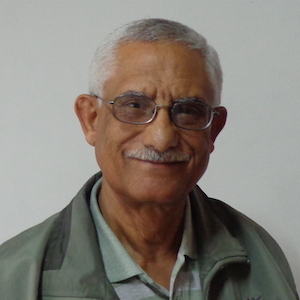 Prior to CFTC, he held positions with World Vision Ethiopia and ActionAid International Ethiopia where he provided expertise in the areas of participatory rural development as well as program planning, monitoring and evaluation. Yeshitila holds a BSC in Agricultural Extension and an MSC in Agricultural Economics and Rural Development. Hana joins the team with extensive non-profit experience having worked in the sector throughout her career. She has worked for over 18 years as an accountant, senior accountant and acting finance manager at various local NGOs. Hana has a Diploma in Accounting from Unity University College, a BA Degree in Accounting and Finance, a BA Degree in Business Management and Master’s Degree in Business Administration from Alpha University College. Her experience includes working with both small and larger agencies, including Abebe and Family P.L.C., Emmanuel United Church, KMG-Ethiopia and more recently the Justice for All – Prison Fellowship Ethiopia (JFA-PFE). Wondi is responsible for logistical arrangements in country and driving staff, visitors and donors to project sites. 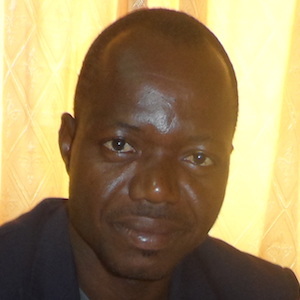 Augustine joined CFTC in 2011 as a Program Officer for the Ghana Country Office and then assumed responsibility as the CFTC Ghana Program Manager. Now, Augustine holds the position of Country Director for CFTC’s team in Ghana. Augustine has over 10 years of development experience in managing food security, education and climate change related programs through local level implementing partners. He has developed and maintained strong relationship with research institutions, universities, INGOs, government agencies and community based organizations in Northern Ghana with the belief that collaborative work is the path to a world where children thrive! Grace joined the Ghana team in mid-2016 as Program Officer. Previously, she held a senior position as Program Manager with World Vision. She brings to the role strong skills in planning, budgeting and reporting. Grace is an effective communicator and has a great deal of experience in partnership relations, and is also experienced in various child sponsorship models. Fuseini joined CFTC in 2015 as the RESULT Project Finance Manager then took over the responsibility of Country Finance Manager. He is responsible for all of the financial management operations of the project. Fuseini has over 18 years’ experience working with non-governmental organizations such as ActionAid, Voluntary Service Overseas and Pathfinder International. He holds an MBA (Corporation Finance) and is a student member of the Institute of Chartered Accountants, Ghana (ICAG). 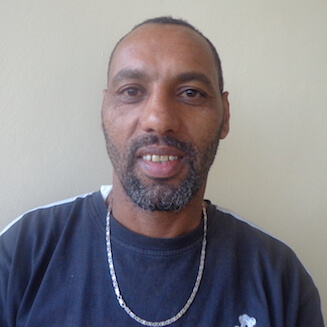 Sylvester joined CFTC as a Driver and Logistics Assistant (DLA) in 2014. He is responsible for logistical arrangements in country and driving staff, visitors and donors to project sites. 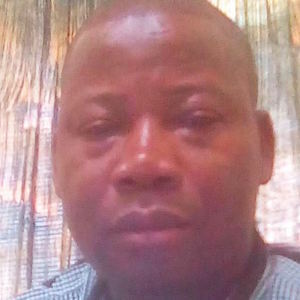 Prior to his engagement at CFTC, Sylvester worked with Navrongo Bolgatanga Diocesan Office attached to the Wiaga Catholic Clinic in 2003. He assumed the role of a principal driver in 2008 at the Diocesan Health Directorate where he had supervisory role over other drivers. Sylvester holds a Diploma in Transport and Road safety Management from University of Cape Coast, Ghana and an International Diploma in Logistics and Transport from Tamale Technical University, Ghana.